Immaculate one-owner home is truly move-in ready! 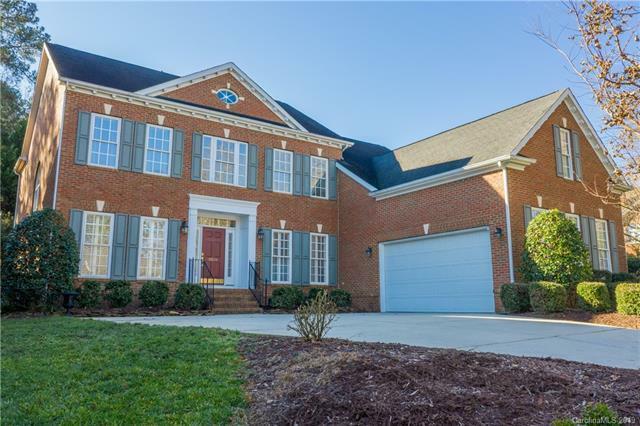 Desirable Berkeley neighborhood with PRIME location close to 485, Waverly, Stonecrest, & Arboretum, in a highly sought-after school cluster. Livable floorplan, HUGE garage just under 1000 sq. ft., private backyard. 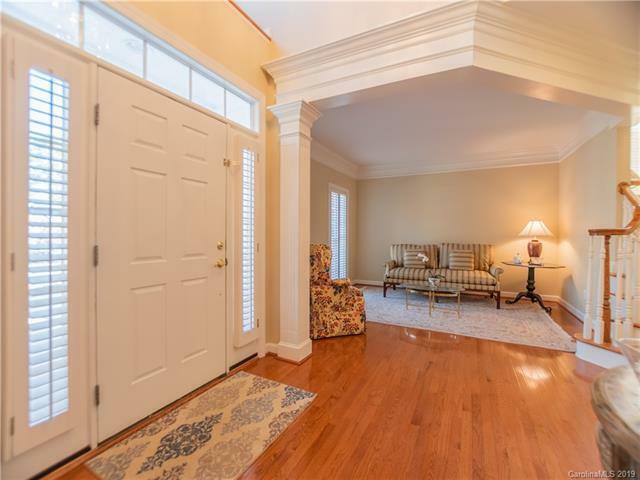 Entire home is freshly painted, hardwoods on main, beautiful molding & plantation shutters throughout. 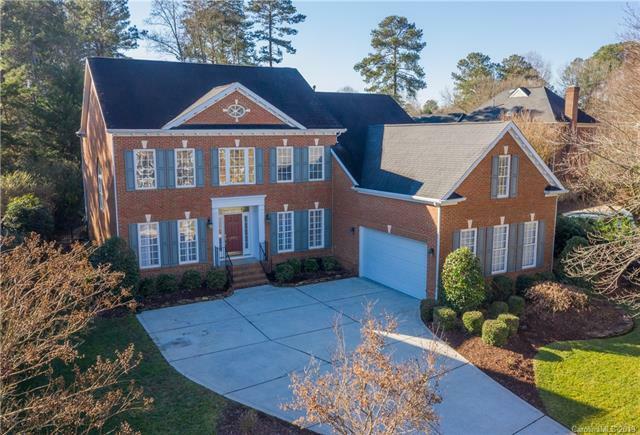 Natural light abounds in the open floorplan with gorgeous & spacious chef's kitchen - huge center island, high bar, custom cabinetry, 6-burner gas stovetop, stainless appliances. Light-filled breakfast room opens to backyard patio. Family room with gas log fireplace. 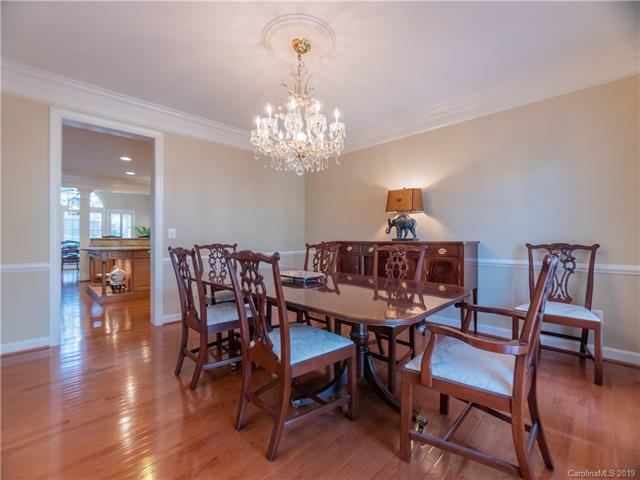 Formal living and dining. Large & luxurious master suite with his and hers walk-in closets, separate shower and garden tub. 3 secondary bedrooms and massive bonus room with sectioned off study - tons of possibilities for this room/s! Beautiful, lush backyard. Social, fun community with year-round family activities.